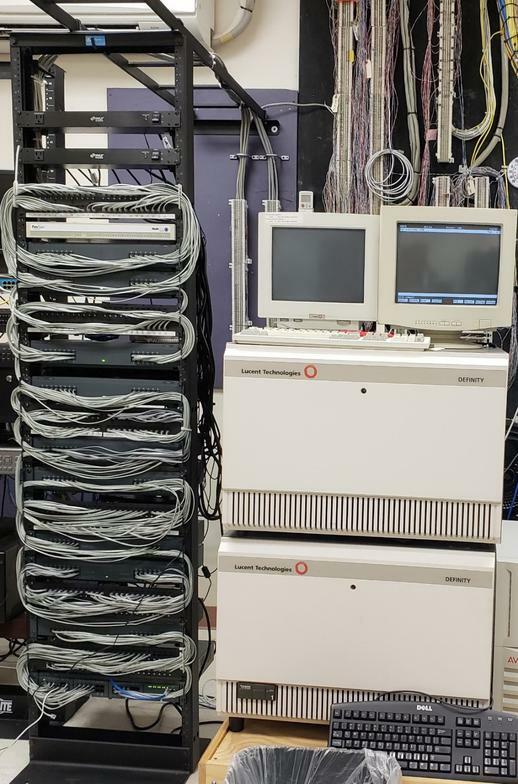 Based on hundreds of Novacom installations, elect Avaya (formerly AT&T and Lucent Technologies) for multiple site connectivity as a single system. Best choice for a longest term with 500+ features. Industry top reliability with Mean Time to Failure (MTF) at 99 years. Best choice for integration of analog Access Control. Click to learn more about GB (1,000,000,000 BPS) connection for computers. 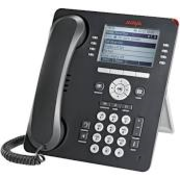 ​J 169 Avaya VoIP with GB data connection. 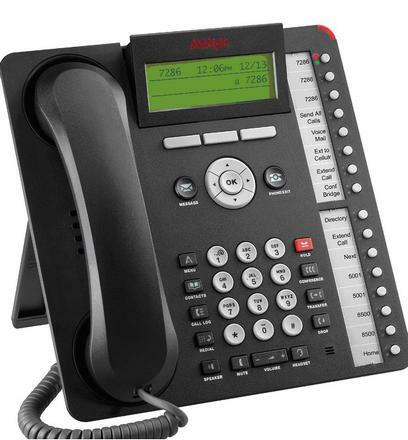 ​J 179 Avaya VoIP with GB data connection. Connection of paging, Door Intercom, and Door Release Systems. 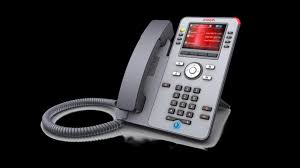 Avaya Computer Telephone (CIT) Offering Levels. 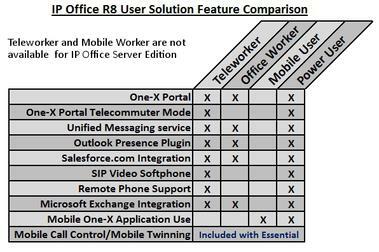 Best value is Power User. Experience matters. 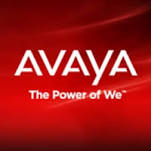 Novacom has install more than 500 Avaya IP Office systems. 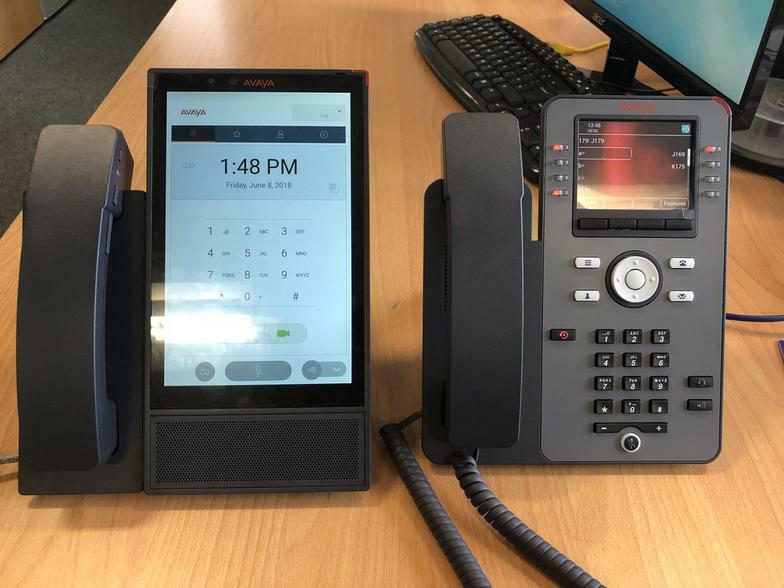 With IP integration of Access Control and multiple site system anywhere the world, applications, Avaya offers outstanding integration.